UNTIES and Pocket have announced slot car racing party game Chiki-Chiki Boxy Racers, heading to Nintendo Switch on August 30, 2018. 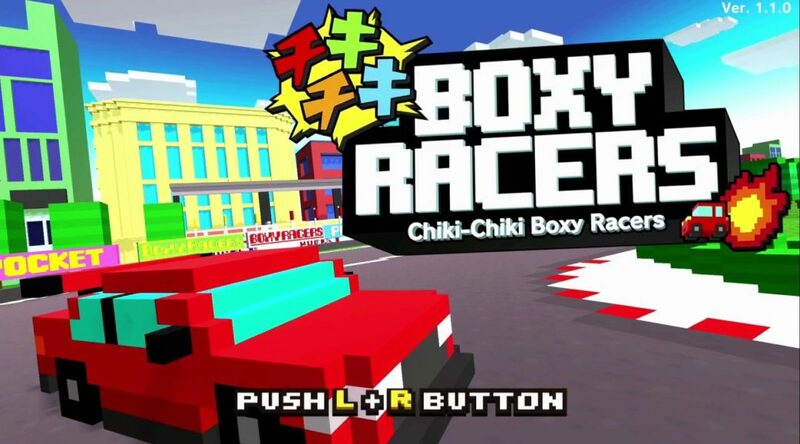 Chiki-Chiki Boxy Racer supports up to eight players racing online or locally. It’ll cost USD9.99 and is playable in English, Japanese, French, Italian, German, Spanish, Simplified Chinese, and Traditional Chinese. Check out the first trailer and details below.